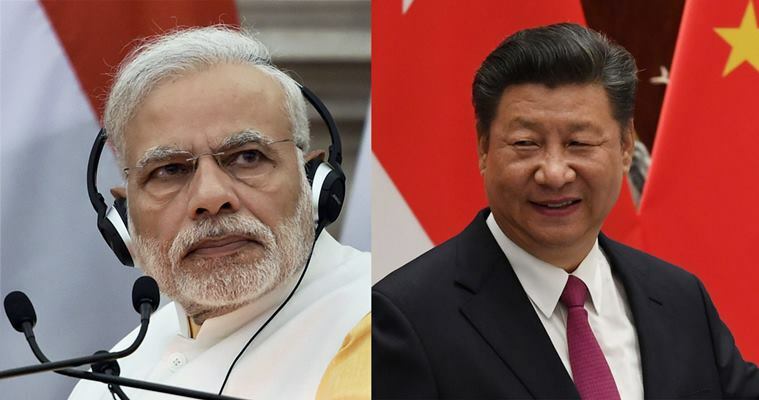 China’s foreign ministry on Saturday condemned Prime Minister Narendra Modi‘s visit to Arunachal Pradesh. China further said that it “resolutely opposes” activities of Indian leaders in the region. Despite recent efforts to improve bilateral ties in both countries, disputes over the mountainous Indo-China border — which triggered a war in 1962 — and the region that China claims as southern Tibet have remained a sensitive issue, a news agency reported. Indian government has for not reacted to China’s claim. Prime Minister Modi was in Arunachal Pradesh on Saturday to launch nine development projects and addressed a mega rally in Itanagar.